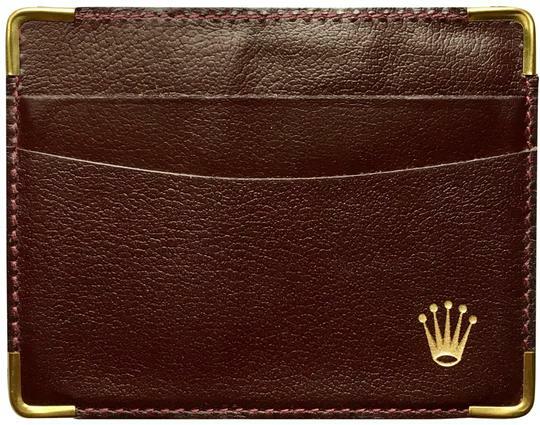 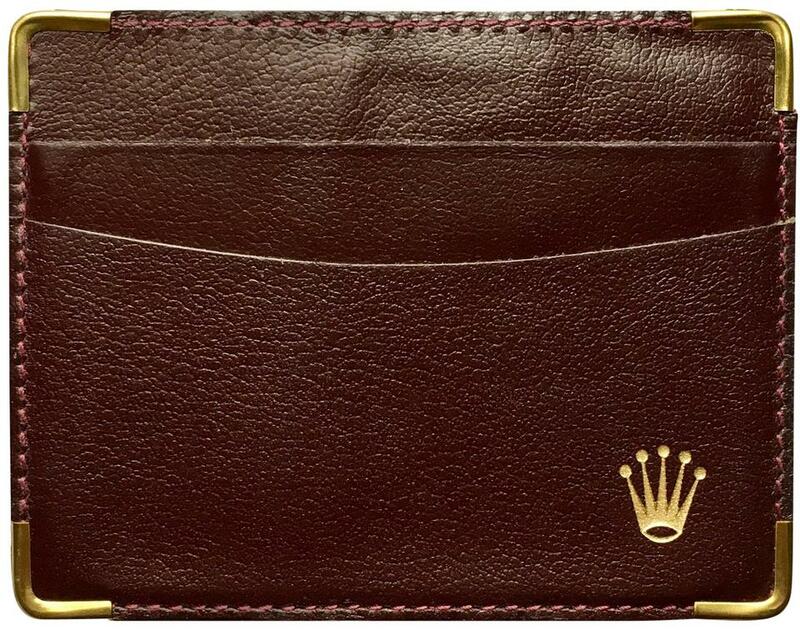 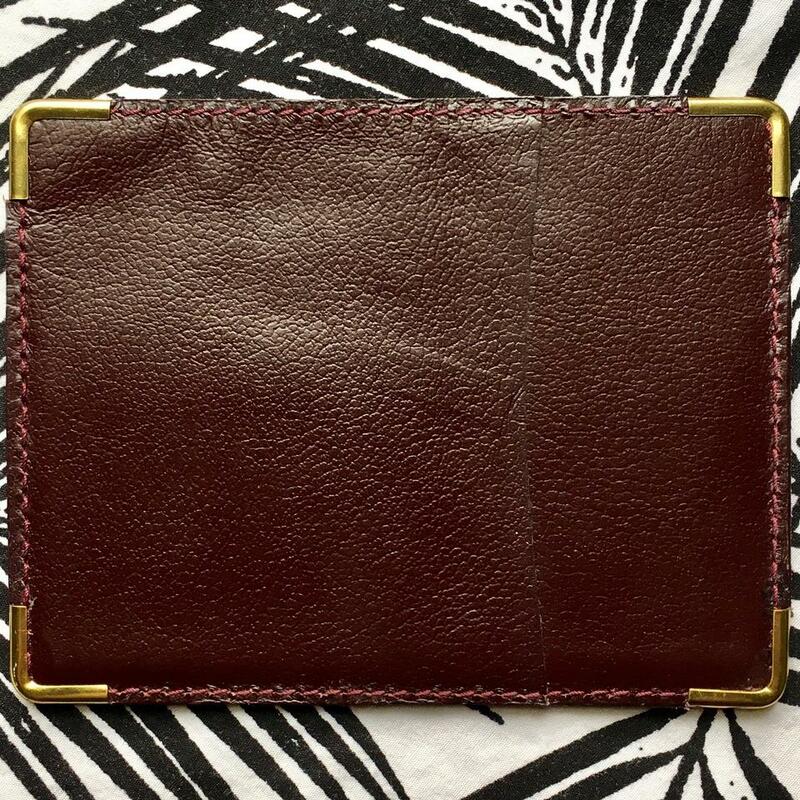 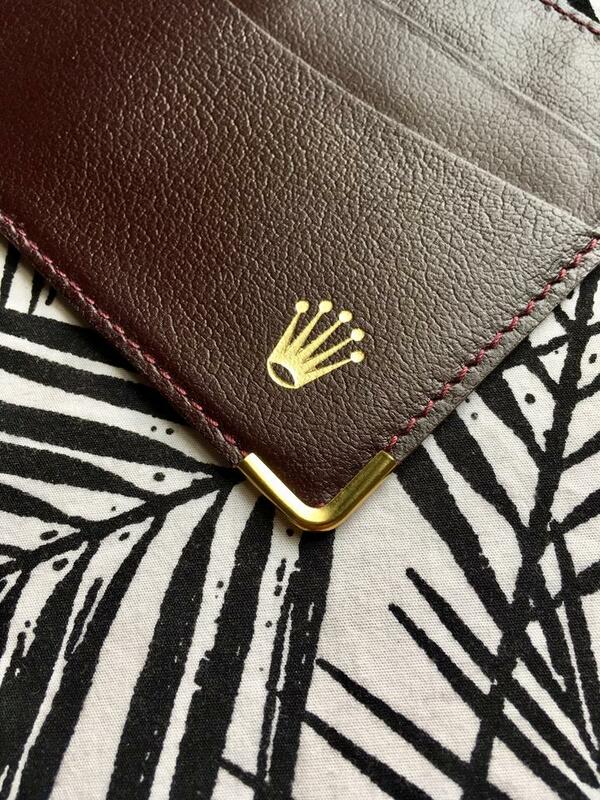 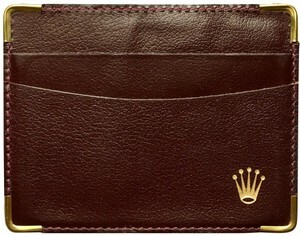 Authentic Rolex cardholder in good used condition. 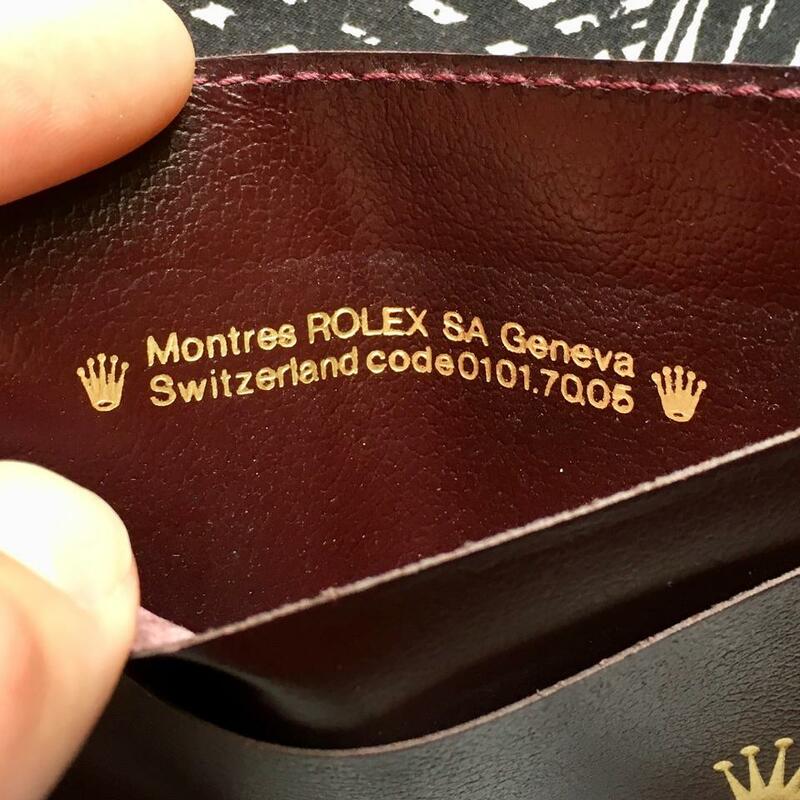 There is some minor wear(see photos) such as worn leather. 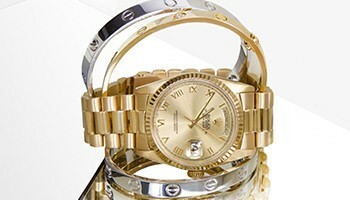 Still very beautiful with tons of life left!